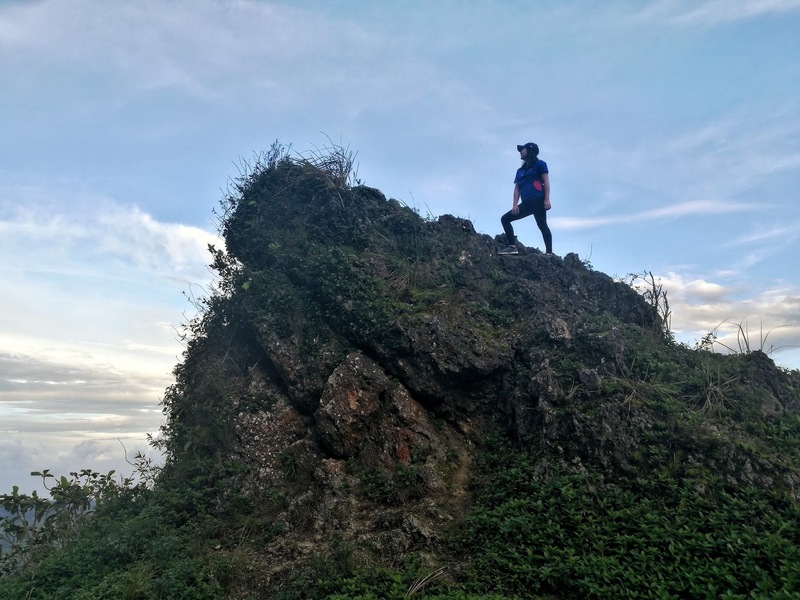 After how many hopes and wishes, finally, I have conquered Cebu's highest peak — Osmeña Peak! Hurray! Back then, whenever I see posts of people going on hikes and treks, my default comment is, "When will I ever try it myself?". And I am just so happy that finally I made it. 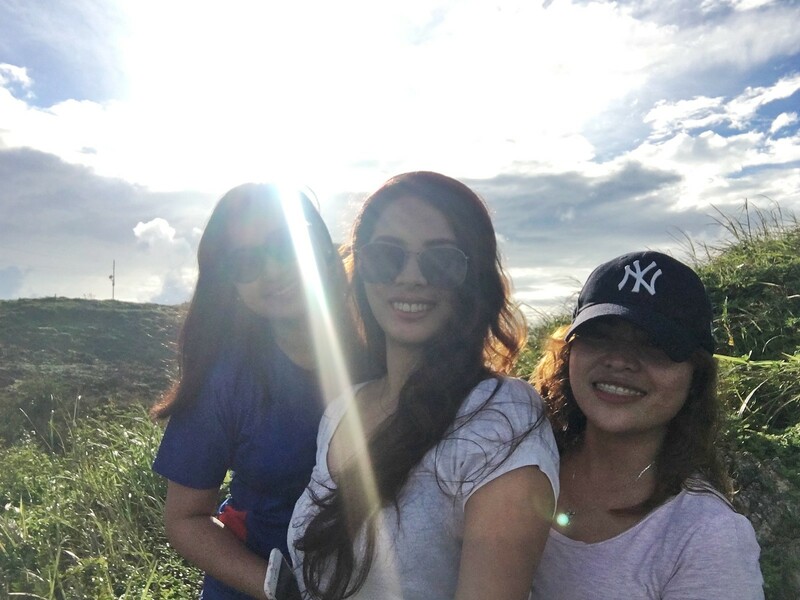 It was after we went to Dalaguete Beach Park when we went for a hike to Osmeña Peak because we were hoping to witness the beautiful sunset from the peak. 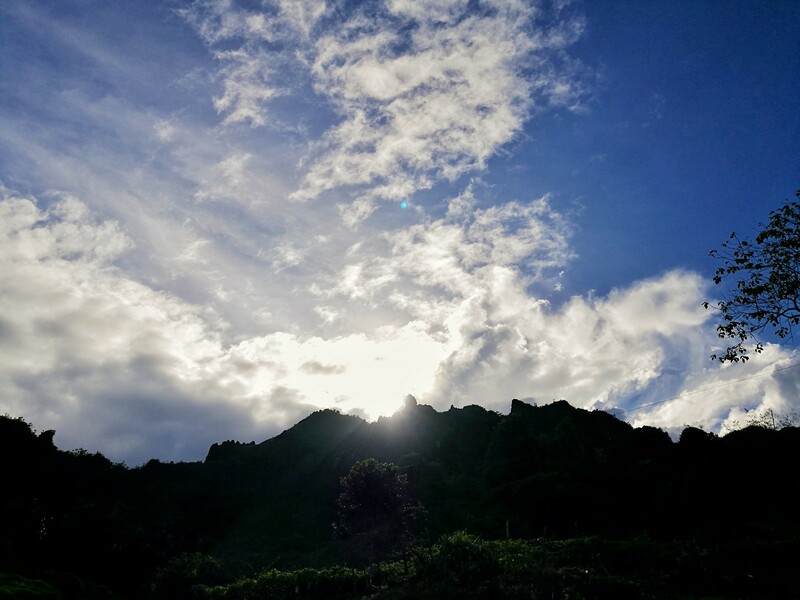 Unfortunately, Mr. Sun hid on us but nevertheless, my first hiking experience was definitely worthwhile. I was excited to accomplish my first hike experience but at the first five to ten minutes, I was already panting heavily. We took a few stops for picture taking which greatly helped me rest and catch my breath. 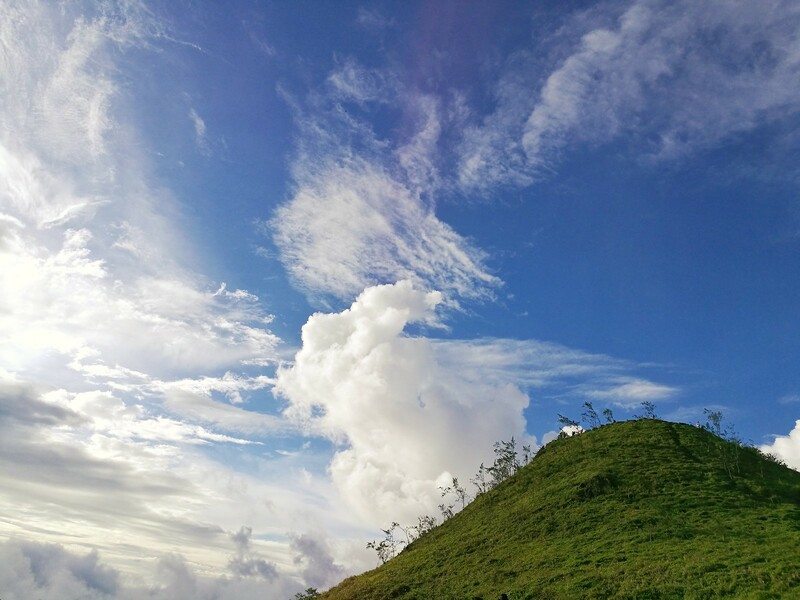 Also, who wouldn't be motivated to reach the peak when you see lots of beautiful things nature has to offer? I lost track of time so I'm not sure how long we stayed at the peak. 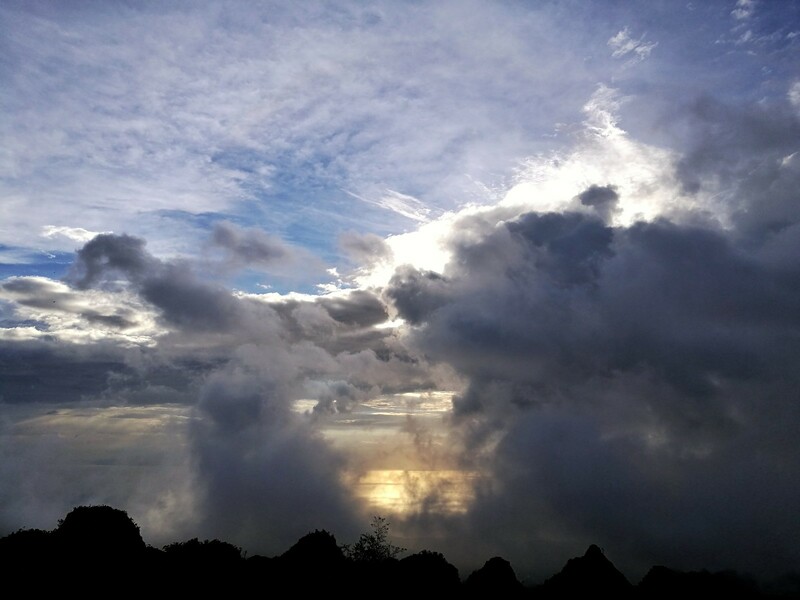 I believe it was just enough for us to witness the magnificent view and enough for me to know how it feels to reach the top. It was amazing. It was awesome. And I'm looking forward to more hikes soon. But I'm a beach person so I will be taking this new venture in my #wanderlustgoals slowly but surely. P.S. You need to pay Entrance Fee of Php 30 at the registration site. 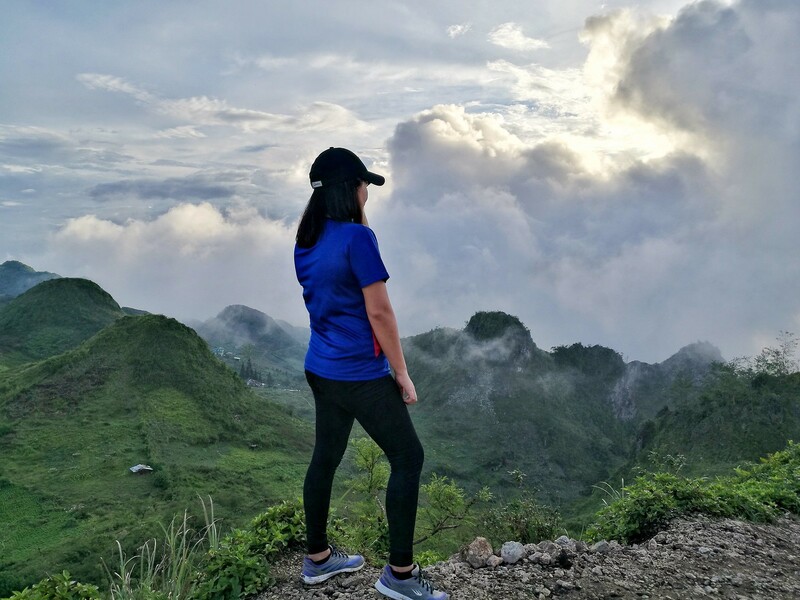 Murag ako nalang jud ang wa kaadto ba :'( Huhu target nako this year kay apil jud ang Osmena Peak! Me too! Pawisan ako when I got to the peak pero after a few minutes, ang lamig na! I've never been hiking before. Sounds like a great experience. Whoa, you climbed their highest peak! That sounds really impressive! I love the gif of your friends! Naaah it was easy lang Eena! It looks scary sa photo but it isn't! Mubo rana sya! Sa angle2x lang. Hahaha. Thanks, Eena! Thank you for sharing this with us. We are coming to Cebu in December and would love to try this. Do you think our two year old will manage? 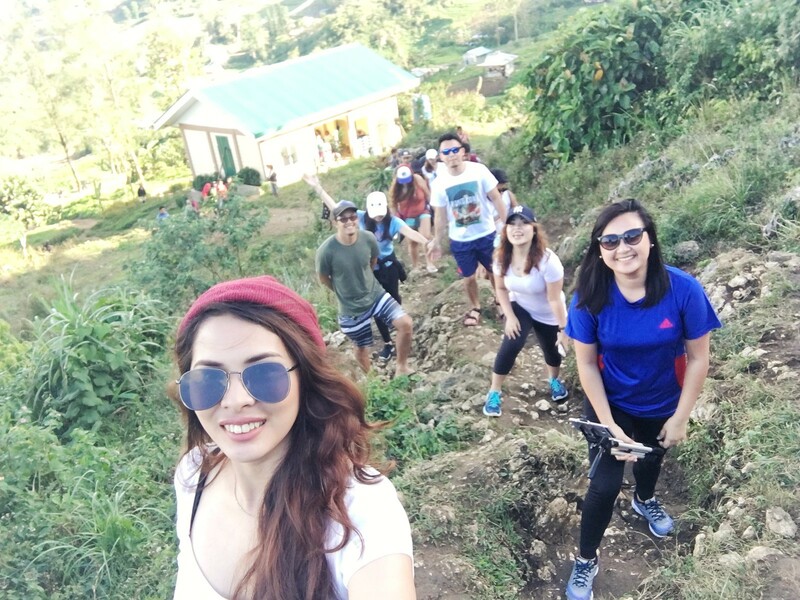 Wow, congrats on your first hiking experience, Ate Ella! Too bad the sun didn't cooperate. But I guess it was still a good experience anyway. Haha. I climbed my first mountain this year, too, and I'm pretty sure that won't be the last. Hi! Just want to clarify if where exactly mi e drop sa bus? Is it on Poblacion Dalaguete or on Mantalongon na jud? 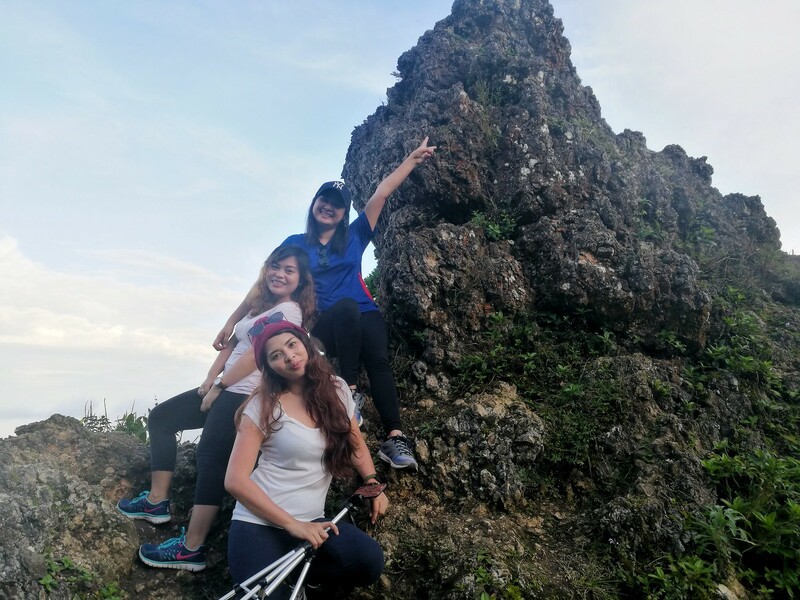 Me and my friends wanted to go for a hike up to Osmena Peak instead of riding a habalhabal, since as you said it will only take 20 to 30 mins hike if gikan mi sa starting point padong sa peak, which my friend said no challenge daw (haha). 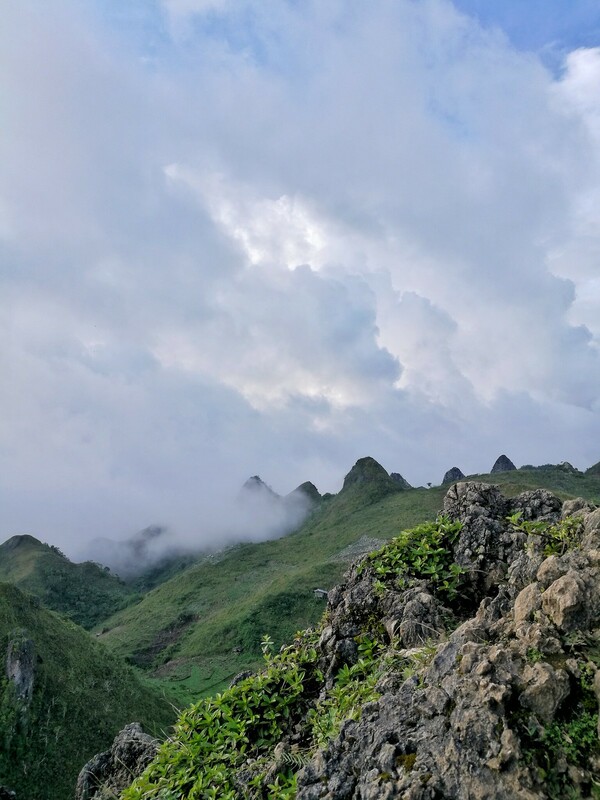 So we came up with, from Mantalongon Market to Osmena Peak, mag hike nalang mi, and based on Google Map, will cost us an hour of hike.